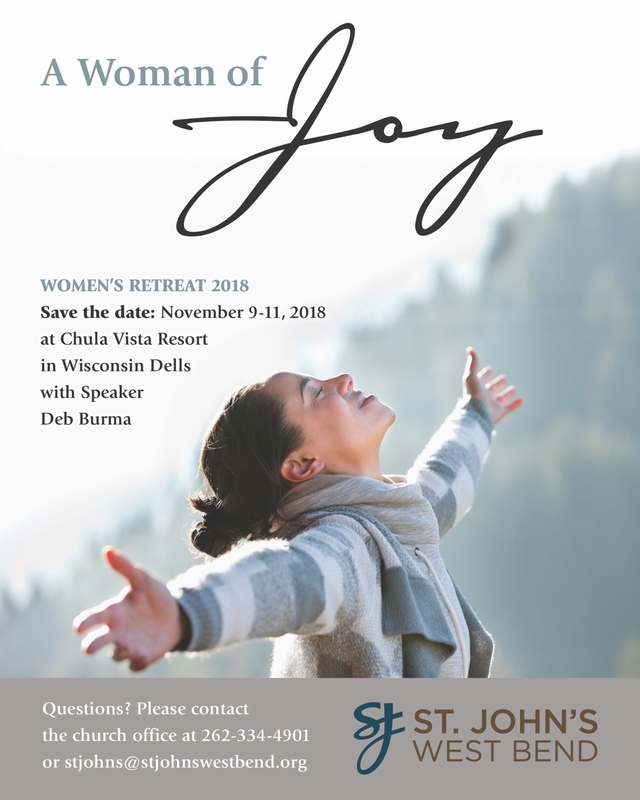 Do you long to be a Woman of Joy, regardless of your circumstances? Do you struggle to be a Woman of Humility, living in a world that places priority in pride and self-promotion? Do you desire to be a Woman of Confidence, with the assurance that can come only from Christ? And do you wish to be a Woman of Contentment, fulfilled and satisfied in any and every situation? The apostle Paul wrote, “I can do everything through Christ who gives me strength.” (Philippians 4:13) Join us for this close-up study of the book of Philippians, the New Testament letter of JOY! Prepare to be filled with God’s grace in Christ, encouraged in your faith walk, and blessed beyond measure.